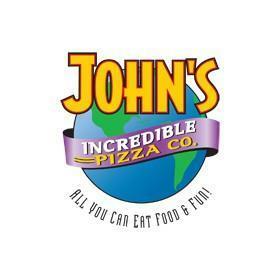 Join us at John's Incredible Pizza on Mon. 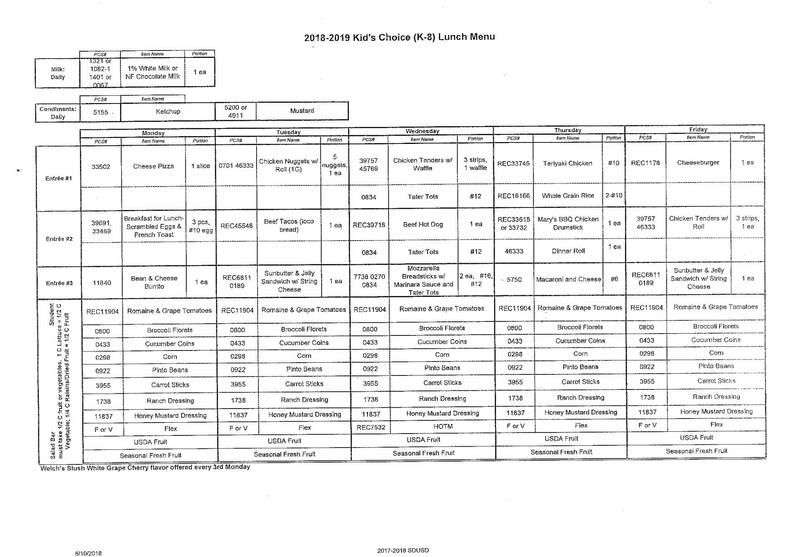 the 19th and/or Tues. the 20th. A portion of the proceeds go to our PTC! Flyers go out this week, so be sure to bring them with you so they can scan the bar code. If you don't have copies of the flyers, they can be found below.